In Ireland, BioMarin operates a Biopharma Manufacturing Site in Shanbally, Co. Cork, and a Global Commercial Operations Hub in Dublin. What makes working here unique? 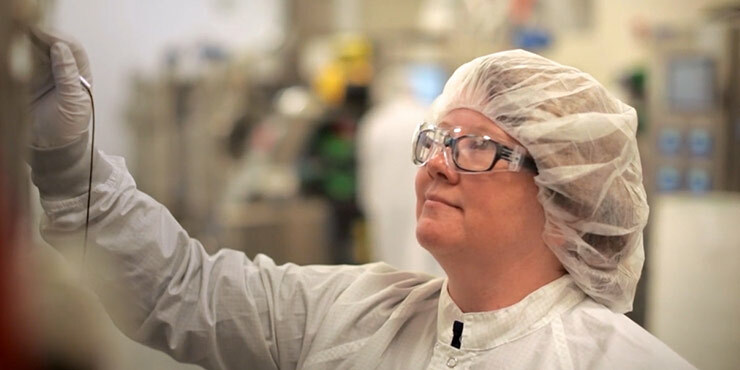 At BioMarin, we feel the intense tie between the work we do and the life-changing results it delivers. 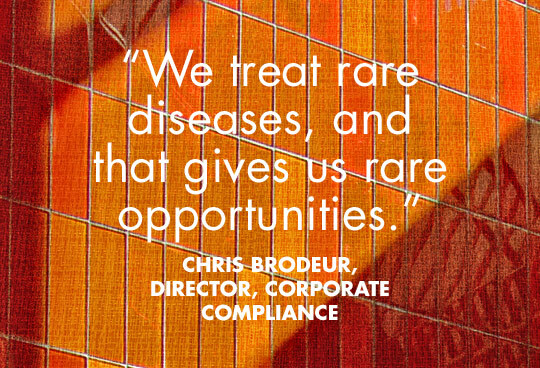 Our focus on rare disease gives us the rare opportunity to truly impact lives. As BioMarin employees, we’re here because we want to be here. We enjoy our work — and each other. Our people are smart. Unassuming. Collaborative. Curious. Interesting. In return, there is development, empowerment and total reward. 1. Project manage a variety of CMO technical projects, with a focus on Serialisation Implementation initially, from CMO pack site validation activities, to 3PL and Wholesaler Readiness, and L4 Technical Integration activities. Act as the key link between the Global Packaging Operations group and CMO Operations groups to deliver commercial packaging processes or process updates. Serialization SME for BioMarin’s Global Serialization Programme – this covers a broad range of competencies including but not limited to GS1 standards; artwork coding requirements; regulatory requirements; distribution & warehousing best practises; L4 EPCIS messaging. Note, as the Serialisation programme nears full implementation, this role will broaden focus and support BioMarin’s contract packaging operations organisation with project management of key initiatives such as technical transfers and process improvements. The Commercial Packaging Project Specialist will report to the Global CMO Packaging Project Manager. Project manage a number of sub streams of the overall Serialisation Programme. Where areas of risk are identified the project specialist will support the risk assessment process and act appropriately with the teams to mitigate or remove the risk. Build Serialisation knowledge and act as SME for all related queries. Build Serialisation capabilities amongst the broader organisation. Develop FAQ and best practice documents to support this. Lead BioMarin/partner (CMO, 3PL) sub-teams focused on serialization implementation, ensuring successful execution by required deadlines. Work with Legal to ensure all contracts are executed to enable compliant serialization, including software, country-specific serialization contracts, and MSAs. 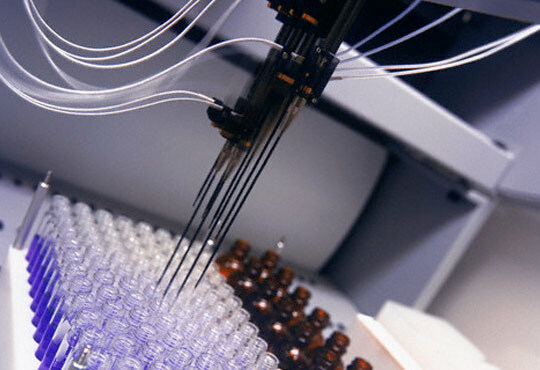 Lead the cross functional troubleshooting of any Serialisation related issues or alerts throughout the supply chain and ensure systemic fixes are put in place to prevent re-occurrence. A relevant third level qualification in science, engineering, business administration, or related disciplines. A minimum of 4 years’ experience working in a highly regulated manufacturing environment (pharmaceutical, medical devices, etc) is required. General Supply Chain experience from Packaging through to Distribution & Warehousing required. Proficiency with Trackwise and with Oracle or other materials management systems is desired. Excellent general computer application skills are required. Experience with CAPA, FMEA, RCA tools in a highly regulated manufacturing environment is an advantage. Working knowledge of GMP/GDP regulations is desired. Must have excellent written and verbal skills coupled with excellent interpersonal skills. Experience in Technical Writing is a distinct advantage. Must be quality oriented and possess a rigorous attention to detail, coupled with a demonstrated track record of delivering on goals and on initiative to institute change. Must be a team player and be skilled at influencing without authority. This role can be based in either Shanbally or Dublin. Note: This description is not intended to be all-inclusive, or a limitation of the duties of the position. It is intended to describe the general nature of the job that may include other duties as assumed or assigned.